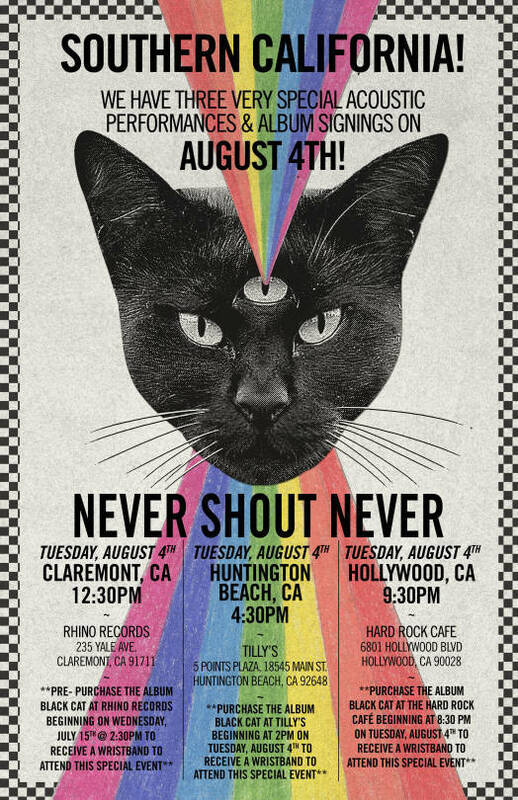 The US Black Cat tour kicks off today. Don’t forget to stop by the merch booth! 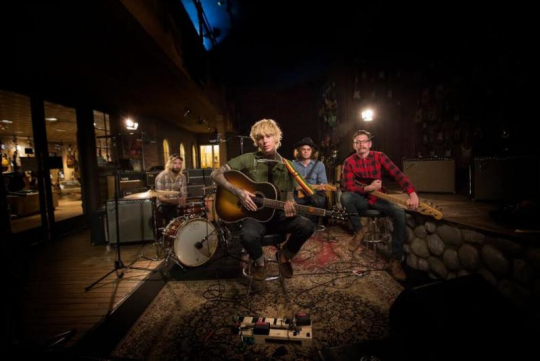 Check out the exclusive premiere for the new video "Red Balloon (Acoustic)” on The Scene! Black Cat is In Stores Today! Our new album – featuring “Hey! We Ok!”, “Red Balloon” and “Boom” is in stores today! Get it MEOW! Click here to buy on iTunes. Click here to listen on Spotify. Click here to listen on Apple Music. 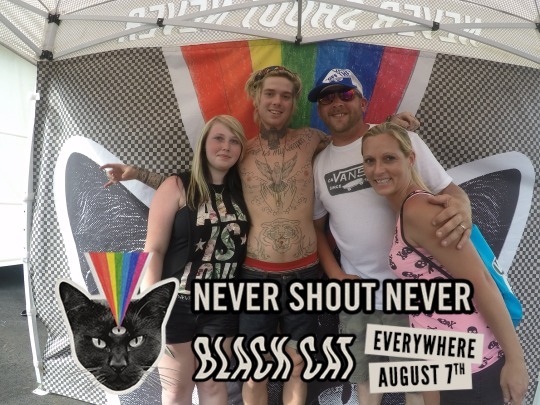 If you stopped by our merch booth at Warped Tour to pre-order Black Cat and get a pic with Christofer, find your photos HERE!